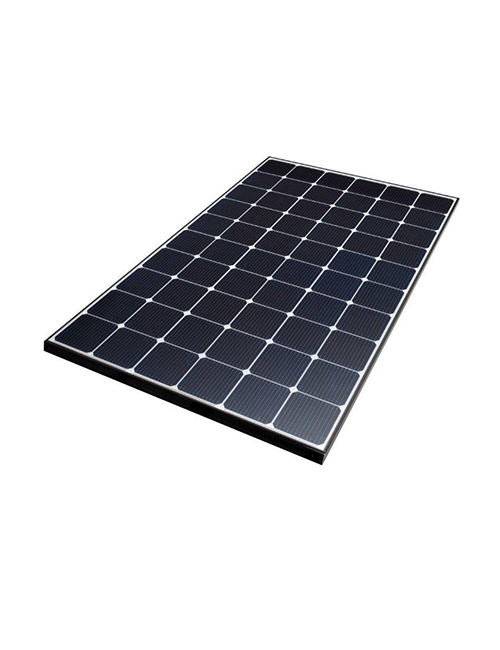 This powerfully build solar module are used both in residential as well as in commercial complex. It features top-notch N-type wafers that can decrease light induced degradation (LID) and the power drop can occur right after installation. The initial difference in performance carries on for the entire lifespan of solar power system. The solar modules that are produced by LG are designed and designated to meet the most stringent criteria. It is guaranteed by one of the world’s leading electronic giants. As a global leader in consumer electronics, the company has put its best foot forward and has always live up the expectations of its customers. Currently, the organization has done everything right and has made positive inroads in manufacturing high quality superior solar products. As electricity bills in this part of the world are rising heavily, it is time to think different and think in a positive manner. So what are you waiting for? It is time to call us up and let us know your requirement. We are here to help you out and make you avail the best product in town.